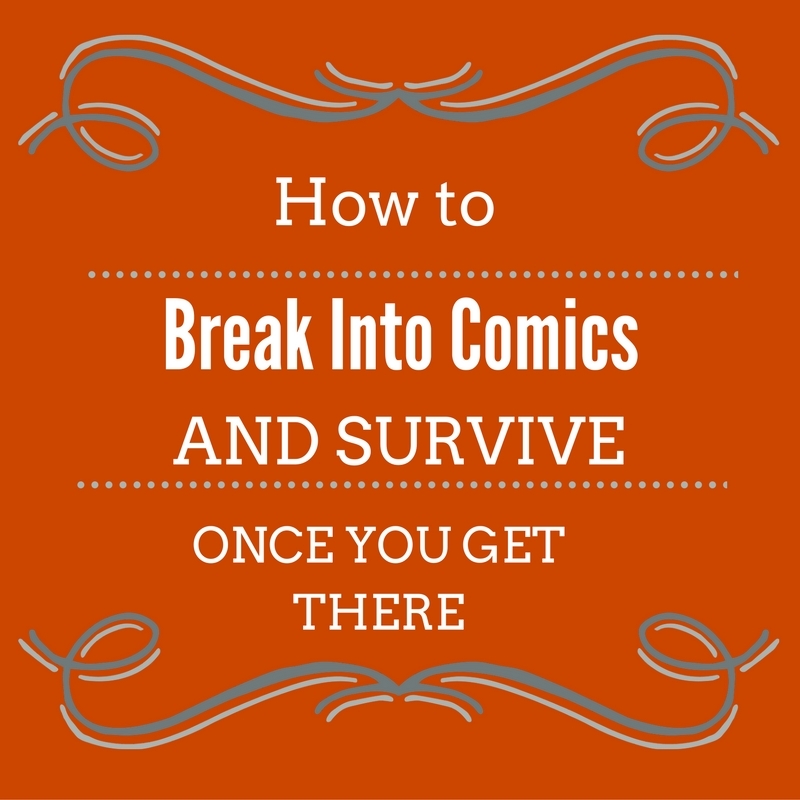 The holiday gifting time is here and the Beat crew stands ready with some suggestions for the comics lover, comics curious or even comics oblivious – there’s something for everyone out there. Let’s take a look at some suggestions for that person in your life who likes alternative and indie comics! A subscription to Youth in Decline’s Frontier series: Youth in Decline’s long-running series Frontier is coming back after a year long hiatus. For those who may not have encountered Frontier, it is a quarterly comic series focusing on a single artist whose either an up and coming talent, an international artist or an established artist doing a singular project of interest. The 2018 line-up include a variety of artists and it’s sure to be a unique series. A subscription to Planches (one year or two year): For the French-speaking crowd, Planches is a good choice. It has consistently featured interesting short work by up and coming cartoonists from Quebec. One of my favourite regular feature is Julie Delporte’s movie reviews. 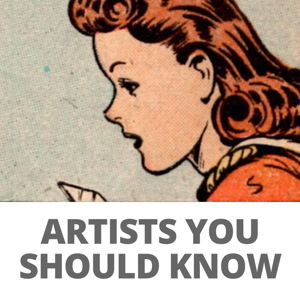 It’s a good way to discover new artists and their work. A subscription to Ink Brick: Ink Brick is a poetry comics anthology. It might seem obscure at first glance, but it is an incredibly rewarding series featuring some excellent work by artists such as Alyssa Berg, Glynnis Fawkes, William Cardini , Keren Katz, and Mark Laliberte. Over Easy and/or The Customer is Always Wrong by Mimi Pond: If you know anyone in the service industry, and particularly in the restaurant industry, these two graphic novels are a must-read. It’s a coming of age memoir of the cartoonist Mimi Pond in the 1970’s navigating life with all of it’s contradictions, artistic ambitions, dependencies, colourful characters, and addictions while being a waitress in a diner and beginning her cartoonist career. Lighter Than My Shadow*: One of the book I’ve been anticipating for quite some time. Lighter Than My Shadow originally came out in 2014 via Penguin Random House Vintage Imprint Jonathan Cape and has been re-released in October by Lion Forge*. It was selected on many best-of-the-year lists back then and is finally back in print and widely available in North America. It’s the memoir of the author Katie Green and her story of eating disorders, abuse and recovery. It’s a very poignant book and what better to give your loved over the Holidays than the sweet gift of tears. *NOTE: Lighter Than My Shadow is published by Lion Forge whose duster company owns this site. One of Julia Gfrörer’s shirt: The cartoonist behind the beautifully bleak graphic novels Laid Waste and Black is the Color has recently launched a new Threadless shirt. Her designs are dark and unique. A great addition to darken the wardrobe of your loved one. Ines Estrada’s Alienation complete series: Inés Estrada is a fantastic cartoonist. She launched her mini series Alienation, a Psychedelic Horror Sci-Fi comic earlier this year and she has made a sweet combo pack to order over at her website. It contains all 6 issues of the series, 2 postcards and a sticker. A unique gift. One of the great comics or graphic novels published by 2d Cloud or Breakdown Press: These two publishers have been making some exceptional graphic novels and comics over the past few years. For instance, 2d Cloud’s excellent Maggie Umber’s Sound of Snow Falling and the horror anthology Mirror, Mirror II are fantastic work that are well worth your time. Their work are challenging and redefining the very idea of comics. Breakdown Press has also published some very interesting work over in the UK. Their science-fiction anthology Berserk #1, Zoe Taylor’s excellent mostly wordless Joyride are particularly good. It’s hard to find something to dislike in those two publishers. Commission from an artist: If you know your loved one likes an artist, do reach out to these artists to see if they take personal commission and what their prices are (prices can vary depending on who you contact). Artists typically have prices for those and dates during which they can accommodate such work depending on their current work load. Just make sure you don’t become too pushy if they say no, and it may happens as the holidays are a busy season and everyone has work to do before visiting their family or completing work before the end of the year, don’t be too pushy, but sometimes, they may be able to put you on an order or waiting list for the holidays. People do a range of wonderful work and it makes for a beautiful gift. The Akira 35th Anniversary Box Set: Six hardcover volumes of Katsuhiro Otomo’s masterpiece in a beautifully designed box set. It’s really pricey though, but a man can dream.